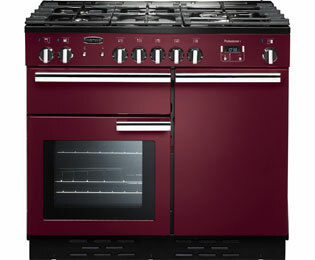 The Rangemaster PROP100DFFCY/C Range Cooker comes in a cranberry colour. 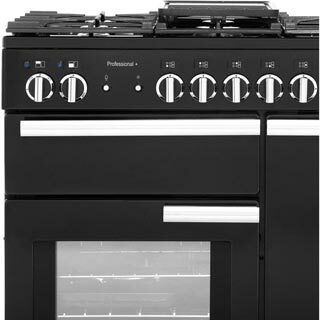 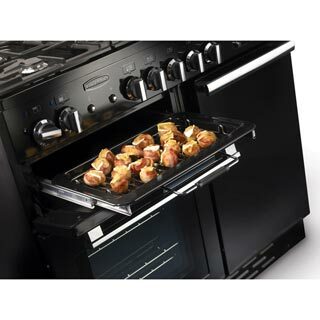 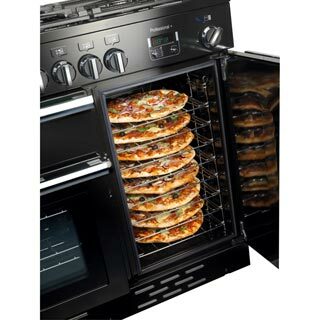 This Range Cooker has a electric fan oven oven. 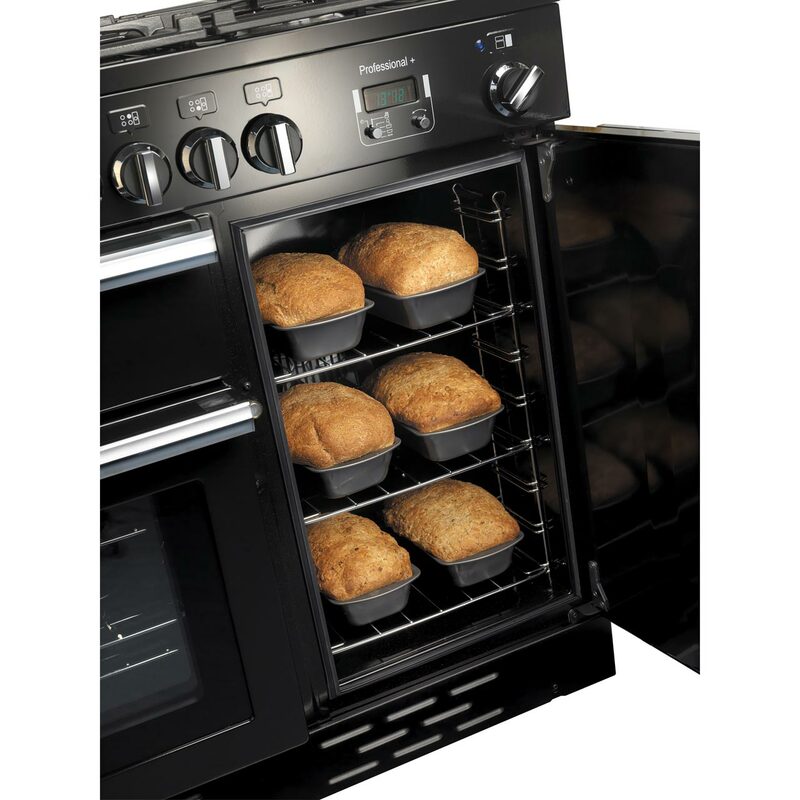 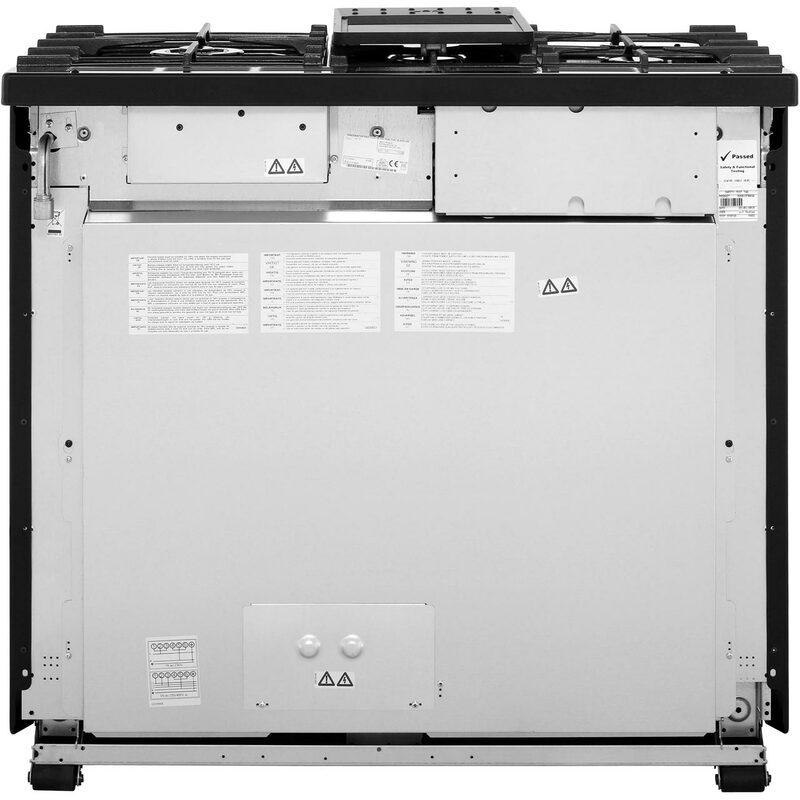 The PROP100DFFCY/C main cavity capacity is 69 litres, which means plenty of space to cook for larger families. 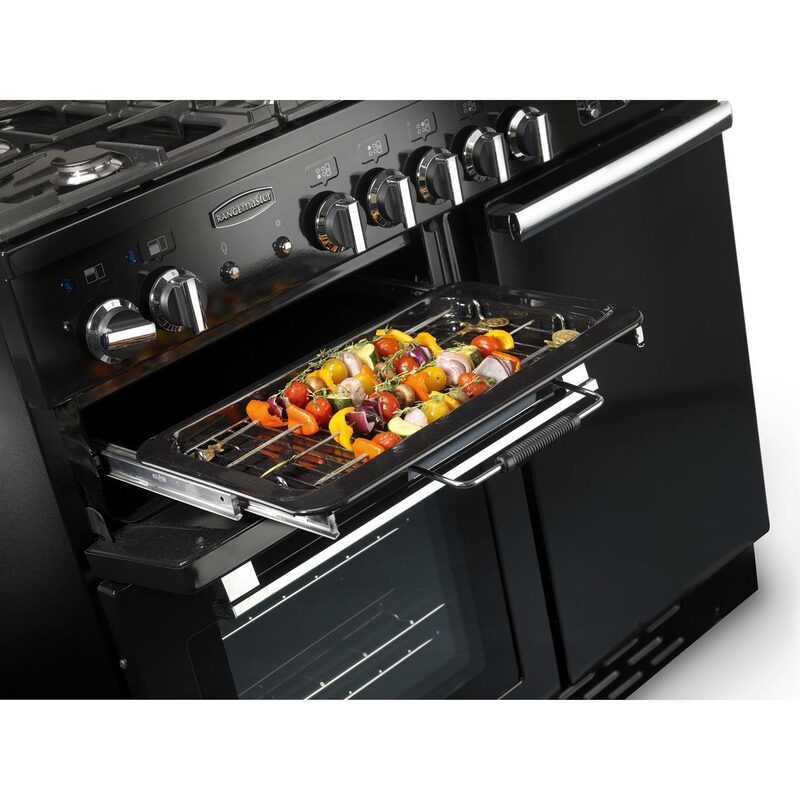 The flame safety device senses when the flame has been extinguished and automatically cuts off the gas supply preventing a dangerous gas leak. 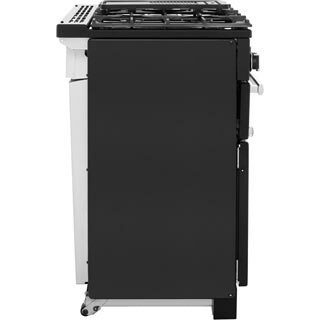 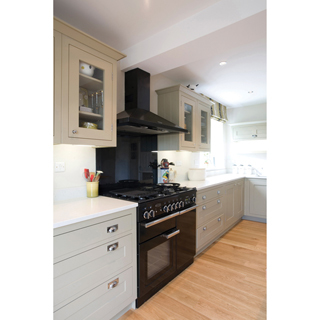 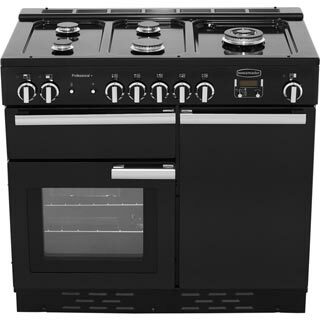 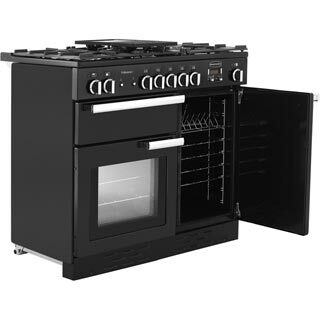 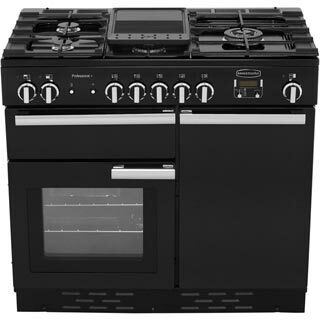 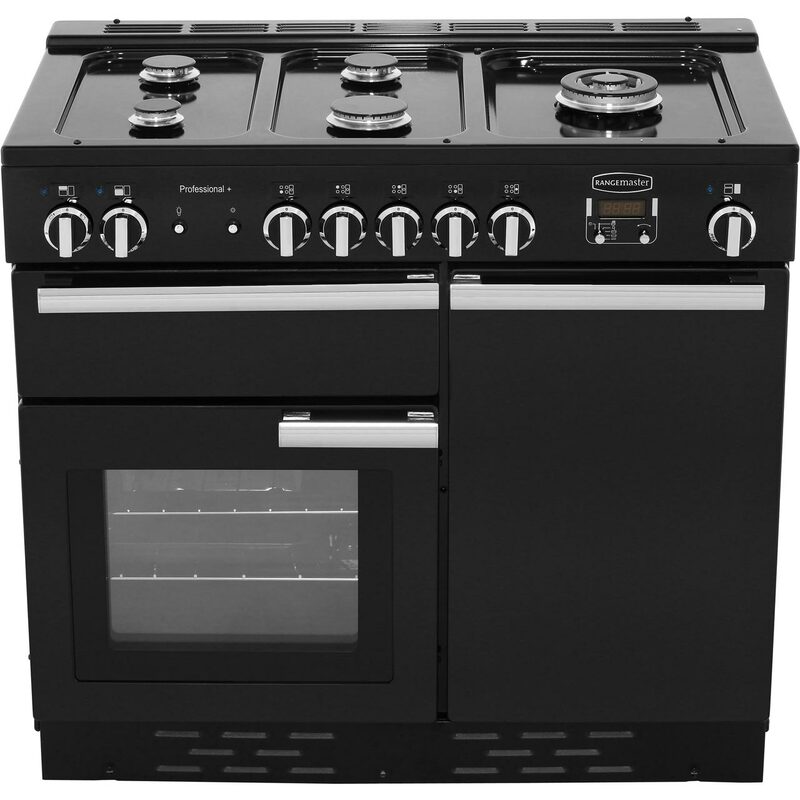 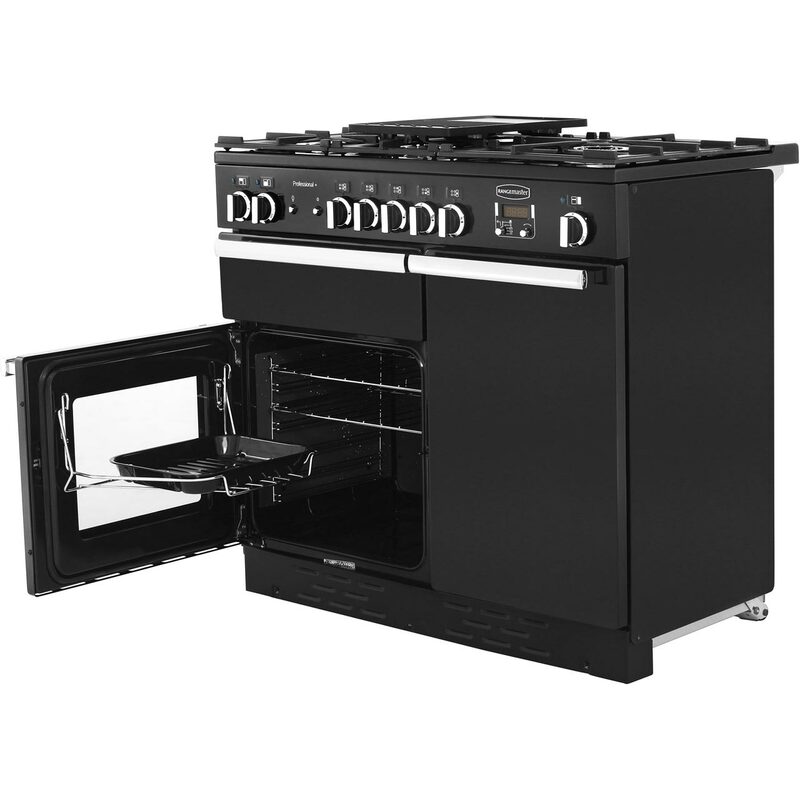 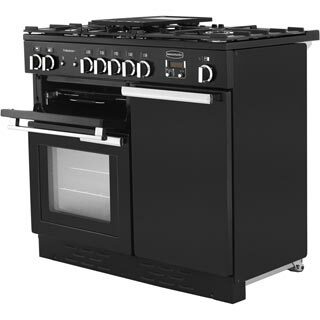 To offer peace of mind the Rangemaster PROP100DFFCY/C free standing Range Cooker also comes with 2 years warranty. 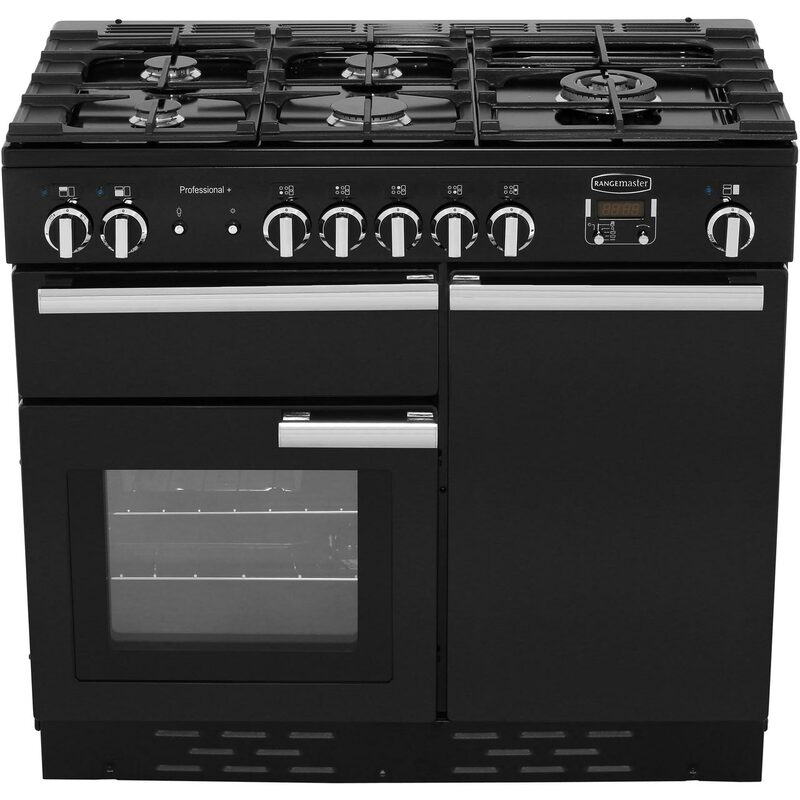 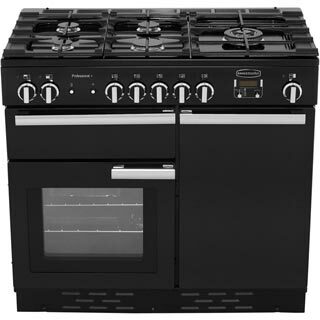 "Unfortunately can not rate most features due to not installing the cooker because of poor quality construction. 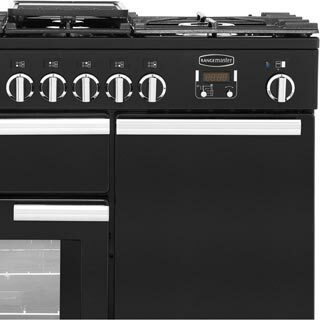 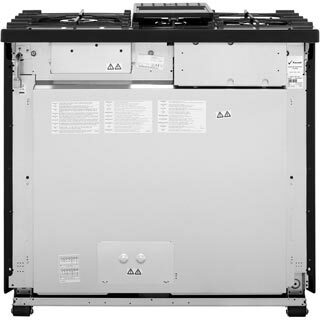 Main problem is grill door which is very badly fitted with a large gap on one side and is not flush with oven door.After comparing with cheaper options which appear to have a better build quality this cooker will be returned. 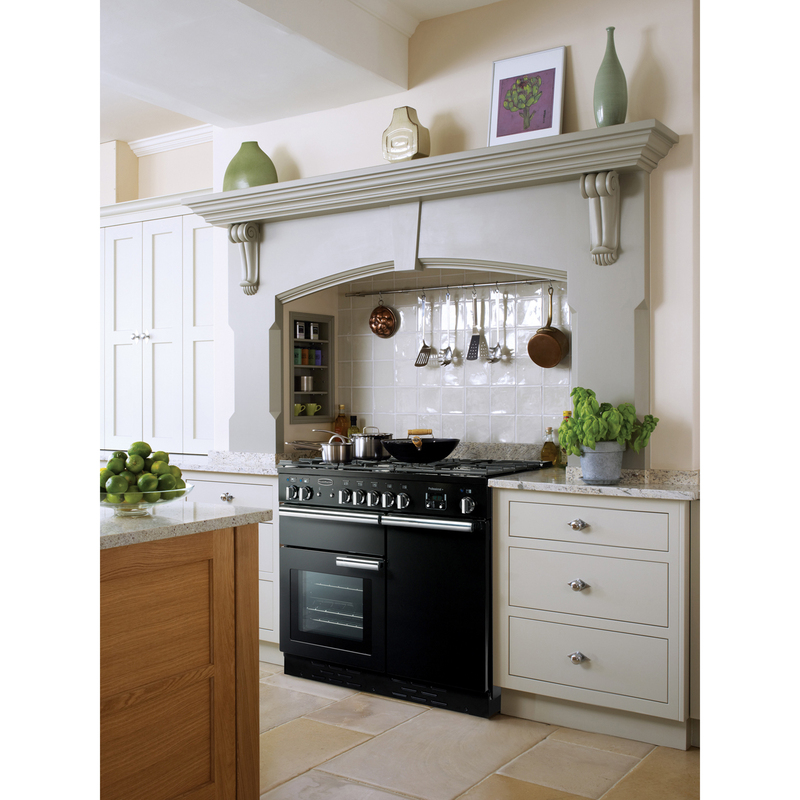 Rangemaster seem to think that a badly fitting door is acceptable so will not be replacing with another model of theirs."